The Golden Gate Bridge is but one of the wonders San Francisco has to offer visitors. Photo by Can Balcioglu, courtesy San Francisco Travel Association. Every city assumes a characteristic and identity. Philadelphia is all for the underdog and industry. Paris is romantic. New York is for dreamers and the energy of endless possibility. San Francisco, however, is golden. There are those who say the City by the Bay is the American mainstay of colorful cuisine, culture and striking architecture. Yet, no matter how many times you’ve been to this jewel of central California’s coastline, there’s always more to discover beyond Haight-Ashbury, Victorian row houses and Chinatown. 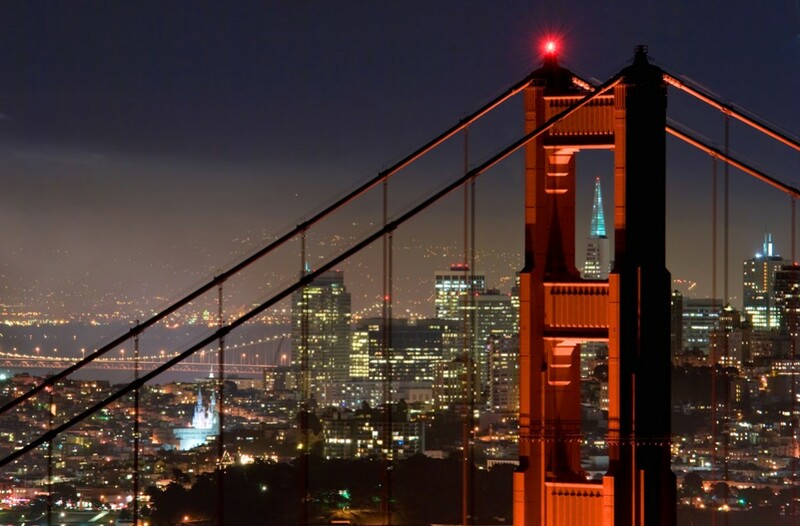 San Francisco is constantly changing – keeping the world guessing and coming back for more. An old American music form found a new home in 2013 when SFJAZZ Center opened in the once-seedy Hayes Valley neighborhood. Innovation revived the district, now alive with restaurants and shops and an easy stroll from such music centers as Davies Symphony Hall and the San Francisco Conservatory of Music. On stage, visitors will hear some of the hottest jazz artists today paying homage to the greats from Ethel Waters to Chet Baker. The third season at SFJAZZ opens this month with the Eliane Elias Trio. The rest of the season includes the Joshua Redman Trio, Caetano Velosa and Chris Botti. www.sfjazz.org.